Halloween is looming just around the corner, and with it, many kids will be consuming a pumpkin-shaped bucket load of candy. While some candy is worse than others, almost all of it contains sugar and combined with the fact that they won’t stop at just one, it’s safe to expect that kids are going to consume a lot of sugar this Halloween. Explore the effects that this sugar has on their bodies and review a few tips on minimizing the damage to their smiles. Parents throughout history have made a lot of assumptions about how sugar affects their children. Many think it makes them more hyper, and they’re right. But it can also impact their sleep, weight, teeth, and other vital aspects of their health. While most healthy people consume sugar in moderation, it’s important to keep up with oral care and to not go overboard with sugar-consumption. 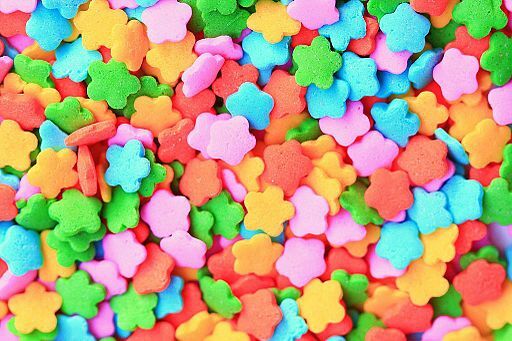 When sugar and candy particles surround the teeth, they attract bacteria that consume it and leave behind acids. These acids gradually eat away at dental enamel, leaving small holes where bacteria can cause cavities. The myth that sugar makes kids hyper has been perpetuated for generations, but recent studies show that the opposite is true. Much like other starchy foods such as pasta and potatoes, sugar turns to glucose once it’s digested. You know that crashing feeling you get after eating a big bowl of pasta? This is the same thing that happens when you eat a lot of sugar – your energy levels will soon plummet. It’s important to understand that sugar quickly turns to fat shortly after it’s consumed. While some people think that fat itself is more of the culprit, this is a myth – it’s sugar that causes obesity more than any other type of food. By not providing meaningful nutrients, sugar simply is added to make foods taste sweet, but excess sugar takes its toll on your body. Numerous studies have found that sugar is in fact an addictive substance. When consumed, sugar stimulates the same pleasure centers in the brain as cocaine. Furthermore, if you detox from added sugar, then you’ll find that your palette resets, and natural foods like carrots will taste sweet again. Ultimately, sugar creates a vicious cycle that leaves kids and adults craving more, until their weight has skyrocketed to unhealthy levels. It’s no surprise that sugar wreaks havoc on kids’ teeth and can cause other health problems. If your kid is having problems sleeping after Halloween, it could be because of a sleeping disorder. If so, beginning treatment early is the best way to take control of the problem. 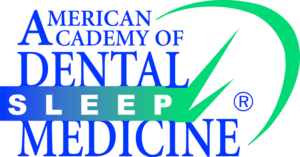 To find out for sure, consider a sleep test with our North Barrington, IL dental team. Contact us today!